We welcome you to your next getaway location. Thank you for looking at Cascade Mountain Ranch. Our hope is to serve you, your retreat, group, or family in a way that will make your time special and memorable. 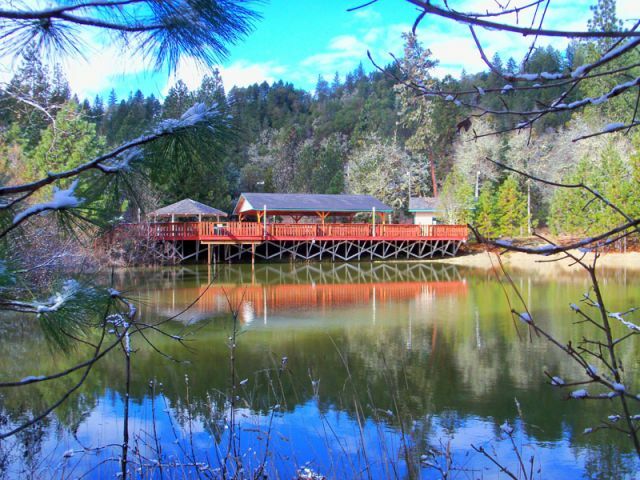 Cascade Mountain Ranch is best described as a wilderness ranch, retreat, reunion and family mountain getaway, located in Southwest Oregon. It's been many things to many groups, but always with good memories and great reports from our guests. 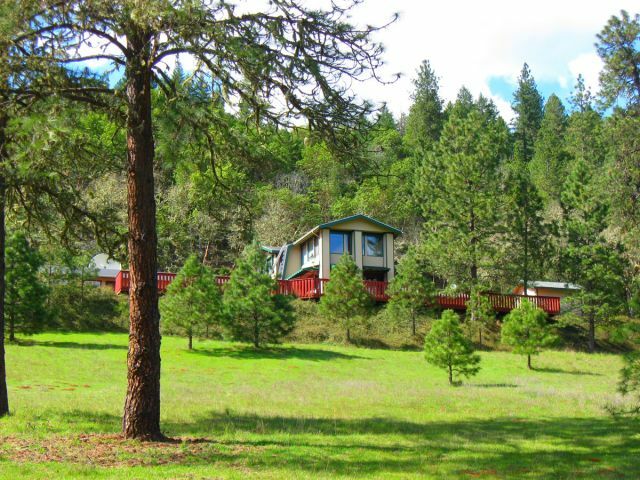 The ranch encompasses 50 acres surrounded by wilderness lands and nestled in its own private valley. 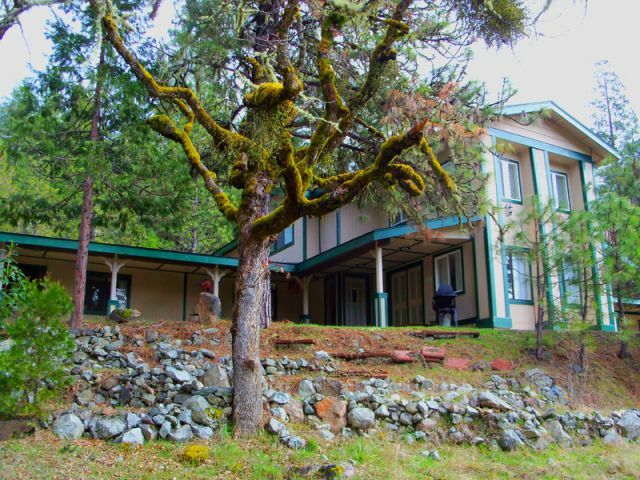 You will enjoy total privacy and abundant nature opportunities, yet are only 10 minutes outside of Grants Pass and less then an hour from the Oregon Shakespeare Festival in Ashland. We have two small lakes on the property for fishing and swimming (one seasonal), abundant walking trails, an animal barn, outdoor courts, a recreation center, a chapel and our central, lakefront activity deck which will accommodate 200+ guests with over 6,000 square feet of space for your retreat, wedding or family gathering. 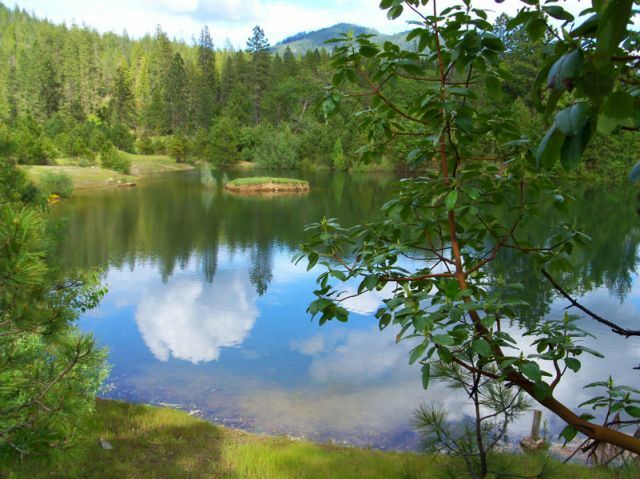 Enjoy the overview of Cascade Mountain Ranch as you peruse our photos, history, accommodations and amenities. We are always available to answer your questions and inquiries, just contact us. Hope to see you soon here at the Ranch! ©2016 Cascade Mountain Ranch. All Rights Reserved. Site developed and hosted by Rogue Web Works.